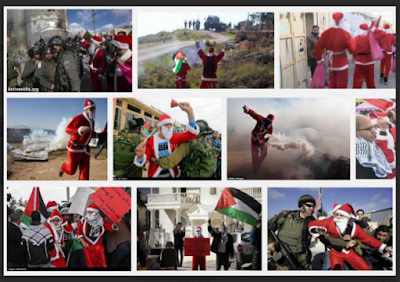 Miriam Elman has a very comprehensive piece on how the anti-Israel activists hijack Christmas for their own nefarious purposes. They're all a bunch of liars. The post is full of pictures and videos, and is simply a must read. So when you have a few minutes, sit down and read it. Some of my past posts about Christmas in Bethlehem may be found here.